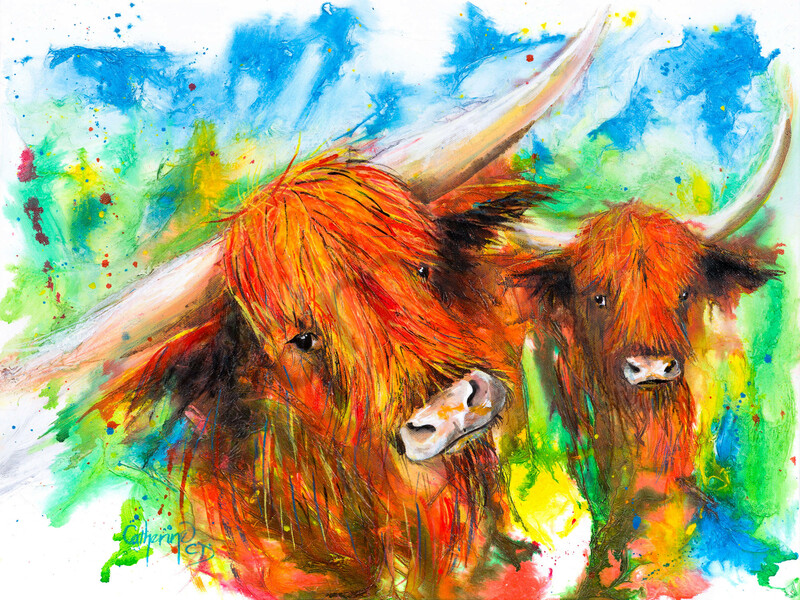 Highland Coo's I just love, so I created a colourful creation with texture and ink. The Ink Series: Highland Cows I is a mixed media painting on a stretched canvas. The Ink Series is a new style of work I am doing as a little bit of a breakaway from my more traditional style. 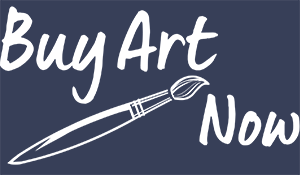 It is a more creative style, using inks and other mixed media materials to create simple but colourful images.